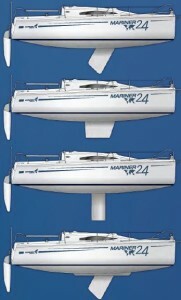 We have prepared three options of our new yacht. 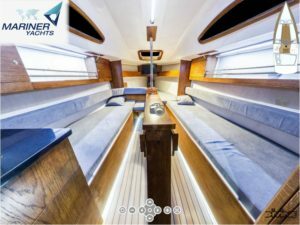 The Standard version is a typical family or charter yacht with with a centerboard and ballast in the bottom and all the accessories convenient during safe sailing in the Masuria Lakeland area. 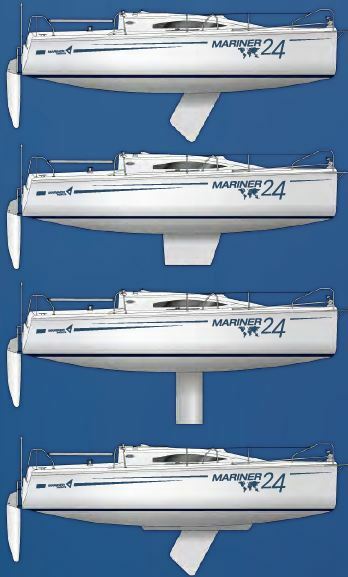 The Marine version with a changeable keel which meets the high criteria of the B category and was prepared for those sailors who want to change the centerboard for a keel and have a taste of the sea without bearing high costs. 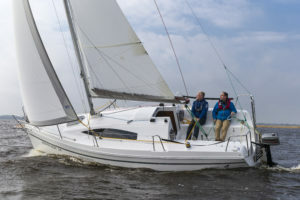 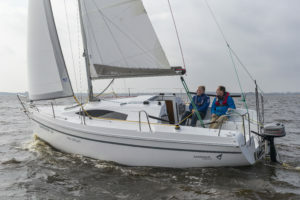 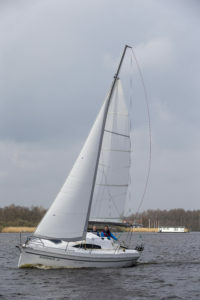 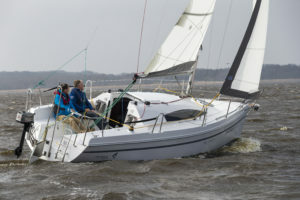 The Sport version, which can take part in yacht races, with a heavy daggerboard and extended sails for sailors who look forward to sport experience. 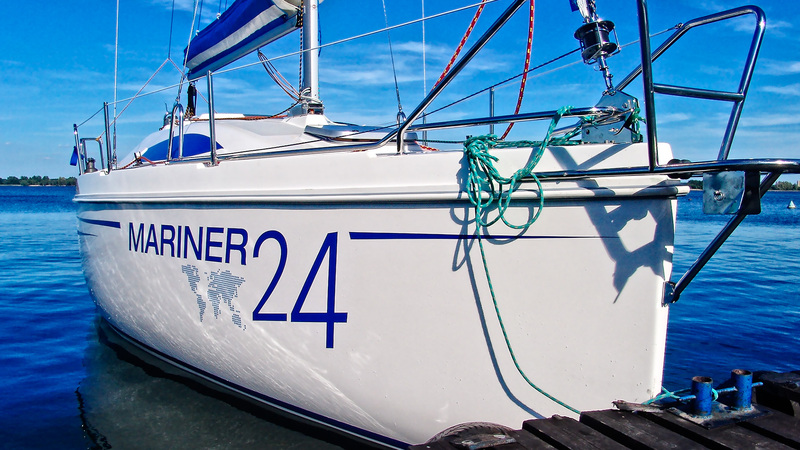 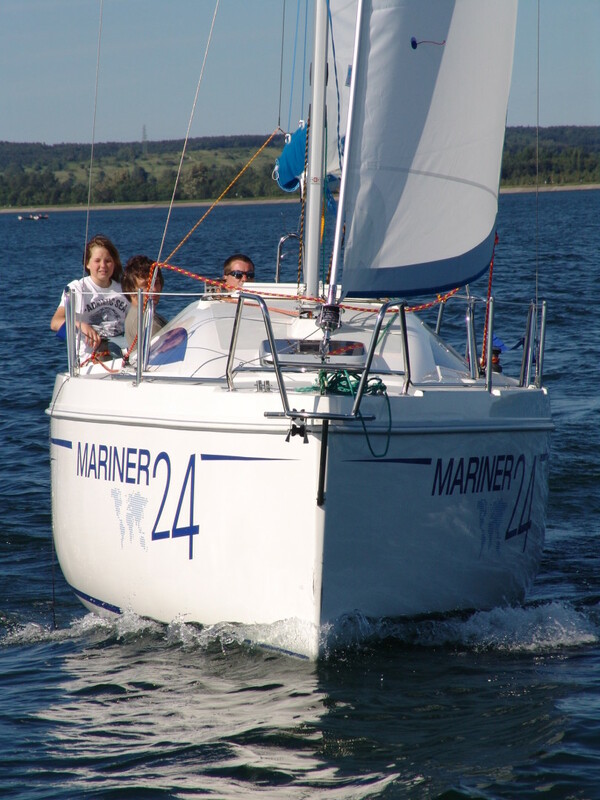 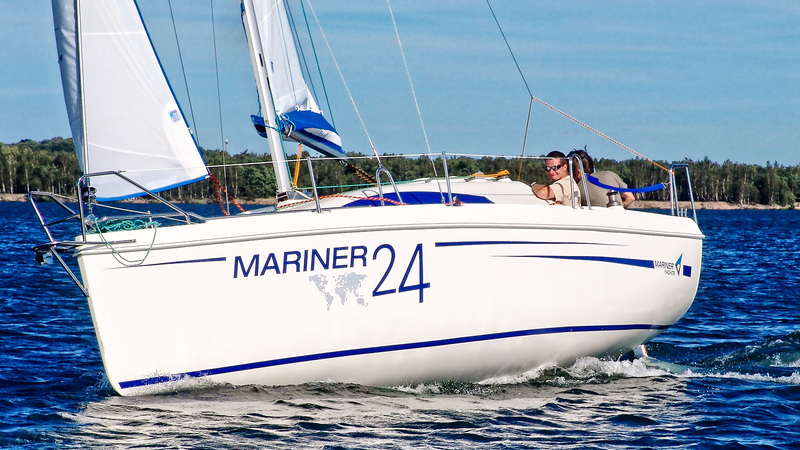 Each of the options of Mariner 24 is the perfect combination of safety, amazing sailing and easiness to steer. 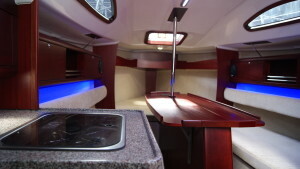 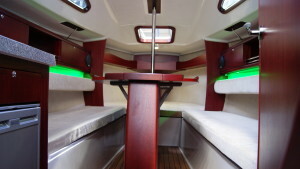 Its spacious interior can accommodate between 4 and 8 people depending on the version. 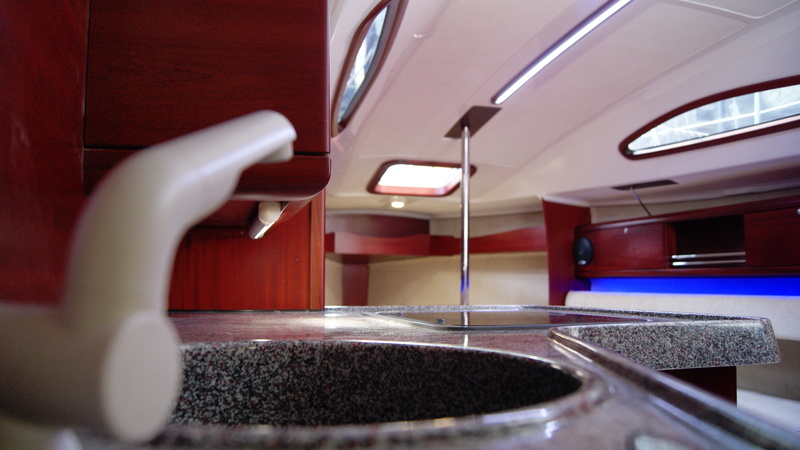 There is room for a separate toilet, galley with a sink, cooker and a fridge. 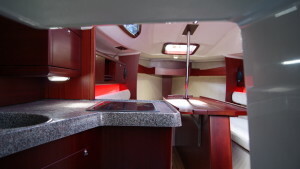 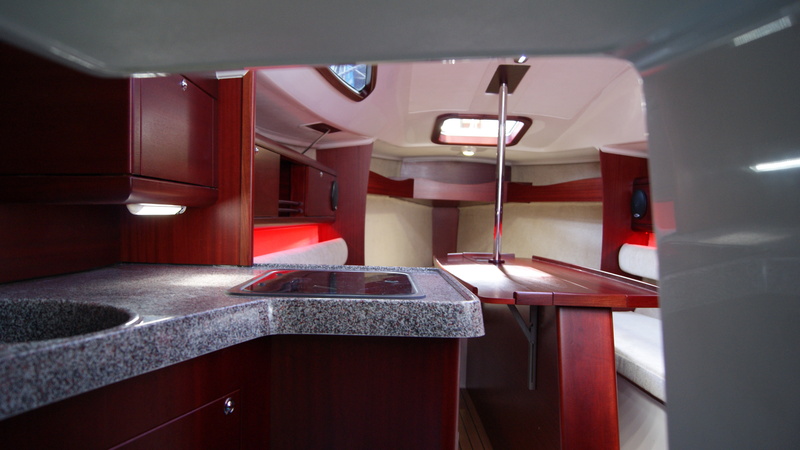 Big windows, entrance and the opening hatch in the bow provide plenty of light and ventilation. 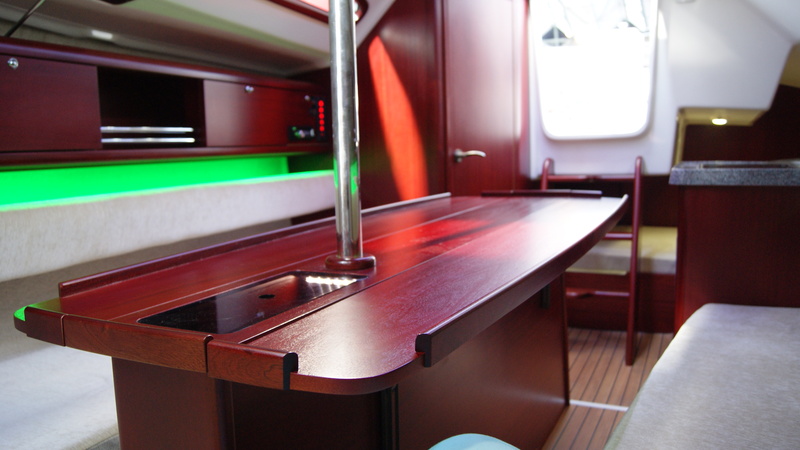 We can offer you different interior finishing options from laminated modules to customized wooden finish. 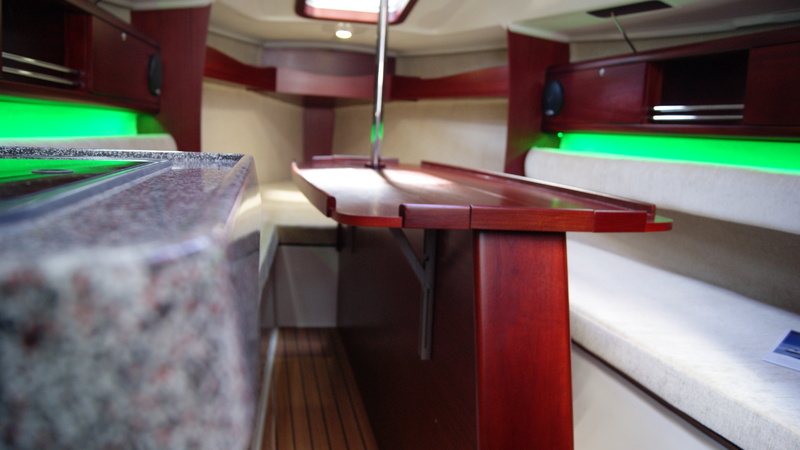 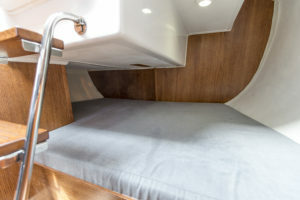 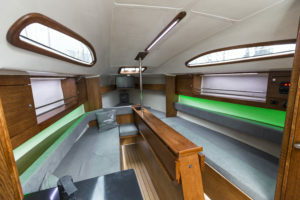 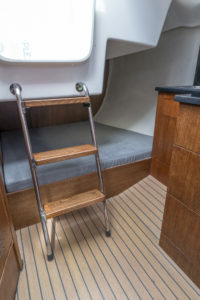 Mariner 24 has a middle-sized cockpit open to the stern with lockers which can hold up everything that is needed on a yacht. 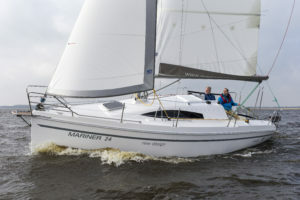 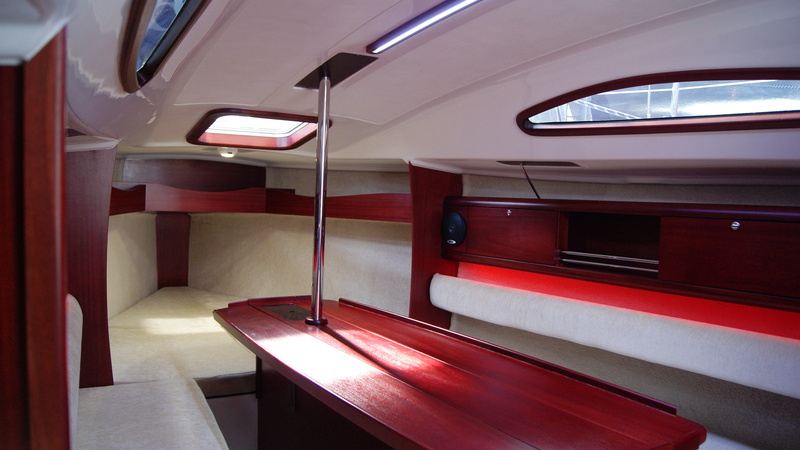 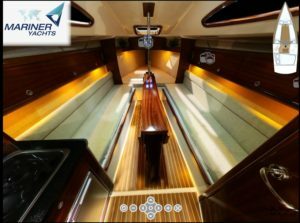 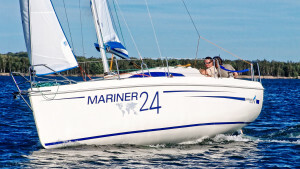 Mariner 24 is a cruising yacht designed to combine spacious interior with overall dimensions allowing for car transport.